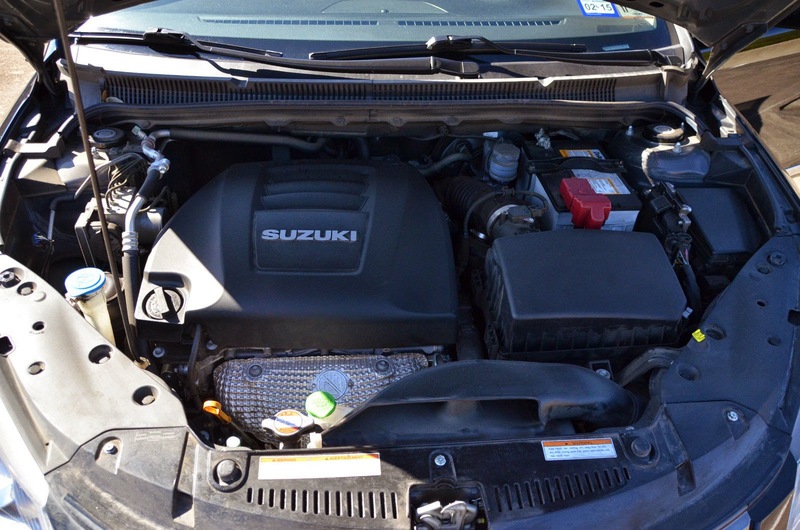 Let's say you are in the market for a 5 year old mid-sized sedan with manual gearbox that will get decent fuel economy and not cost too much in repairs. Front wheel drive is okay because you are going to mostly sit in traffic with this thing, but you really don't want to end up with a soul sucking Camry experience. You could look for a used Passat, an Accord or even a Ford Fusion (they are all available with a 5-speed), but then a funky Japanese sedan with a wicked trunk lip catches your eye. 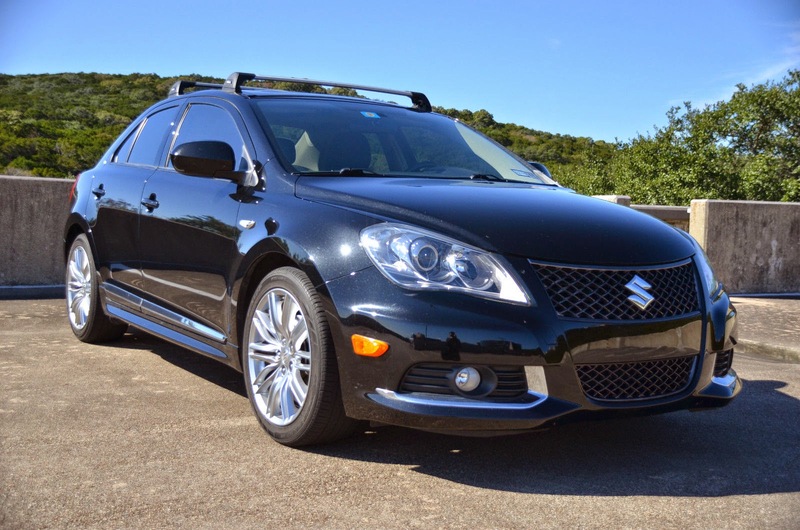 Find this 2011 Suzuki Kizashi GTS here on eBay currently bidding for $2,800 reserve-not-met with 3 days to go. I almost skipped right over featuring this Kizashi because I had such a difficult time pronouncing the name, but the Japanese word Kizashi means sign, omen,or warning. Regrettably, the omen was that American Suzuki Motor Corp would file for bankruptcy in 2013 and withdraw from the US market, but not before Suzuki punched out a few thousand versions of this interesting mid-sized sedan. 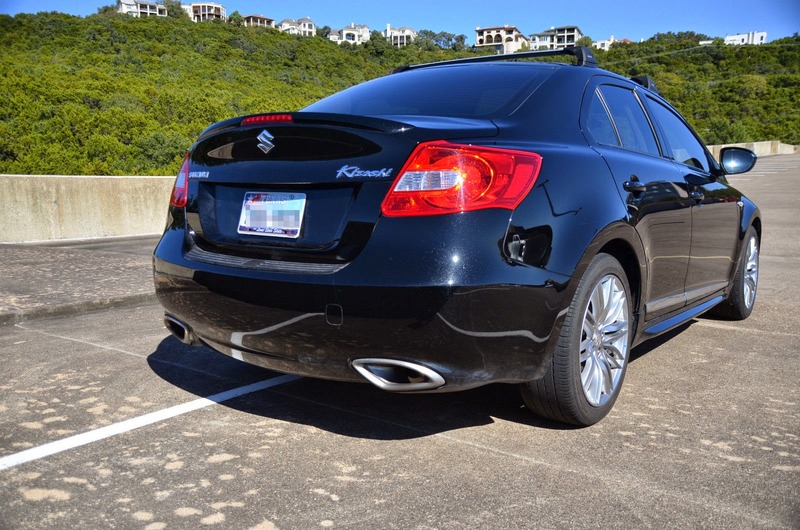 The Kizashi was available with a 6-speed manual gearbox or all wheel drive - but you had to take the miserable CVT if you want power to all four wheels - so skip it and get a 6-speed. I've personally never driven one, but the magazine pundits in the day claimed it had proper shock damping and a decently fun ride for the average sport sedan. The GTS Sport version is the sportiest of the available Kizashii and uses a 185 horsepower 2.4 liter inline-4 with 170 ft-lbs of torque. On paper the J24B sounds like something Honda would have built in the 1990s, but it isn't a horrible engine and will return decent fuel economy if you let it (EPA estimate 21 city, 31 hwy) - it just falls flat compared to most of the direct injected and turbocharged competition that was available in 2011. However, the VVT equipped engine with a classic timing chain and standard port injectors will be easy to debug and last for decades with minimal maintenance. 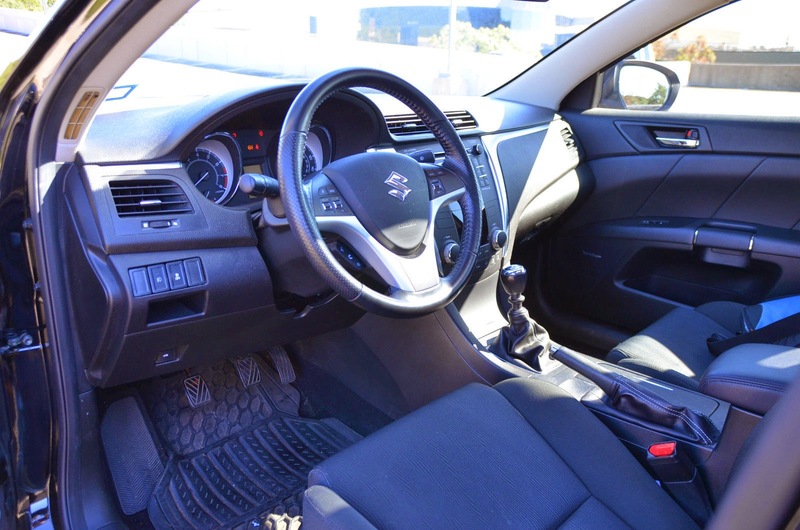 The interior quality of the Kizashi is actually better than you would expect -- it looks a lot like something from a well optioned Subaru or a basic Infiniti. This one is equipped with cloth seats, which in a used car is more desirable than cheap leather, because it ages well and keeps you cool in the summer, and warm in the winter. I have never seen one, or at least taken the time to notice one. There is a lot of different influence on this car Audi, Lexus, Acura, even a sprinkle of Chevy Malibu. The interior is pretty funky. It would be fun to buy this and pull all of the badging off of it and re-badge it as something really strange or as a made-up company. If you just take off the "Suzuki" badge only people with Suzuki motorcycles in their garage will have any idea what you are driving. I looked at these 6 months after they arrived they where discounting these big time it was not long after that Suzuki pulled the plug on there car's in the U.S. I still kinda like them not sure service would be a problem.